Today we have a Guest Blog from Comics Experience staffer, alum, and Workshop member, Paul Allor. 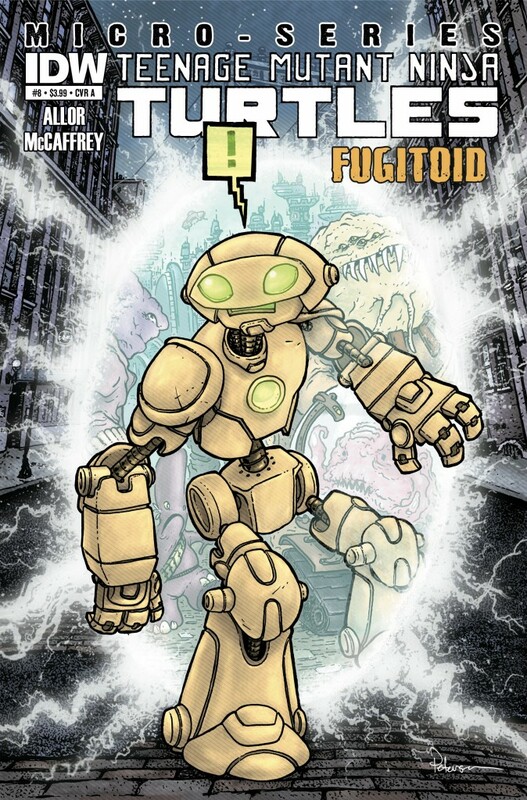 Paul wrote a new comic book for IDW Publishing which hits comic shops across the country next week. 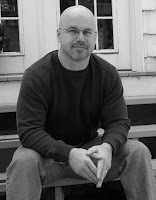 Below he talks about how Comics Experience has helped him in his comics career. 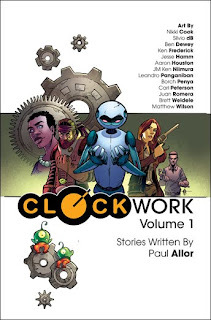 You can also check out an interview Paul did on the book -- where he discussed Comics Experience as well -- over on Comic Book Bin right here. Next Wednesday, comic shops across the nation will receive their copies of Teenage Mutant Ninja Turtles Micro-Series #8, a comic book I wrote. This absolutely would not have happened without Comics Experience. I've talked a lot in the past about the impact Andy Schmidt and Comics Experience has had on my career; about the industry insight Comics Experience has given me and the writing skills it has helped me develop. But it's given me more than that. It's given me a community. 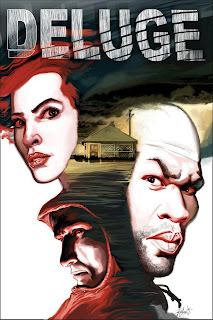 Since this project was announced I've been talking to a lot of people -- readers, fellow creators, comics media -- and one question keeps coming up, in different forms: "How did you manage to break in?" It's a question that kind of amuses me, because the answer seems pretty obvious: I didn't. 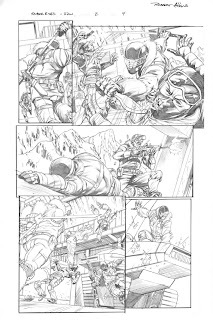 The Turtles book is my first big work-for-hire gig, and an incredible opportunity. But at the same time, it's one of many, many steps along the way (albeit a very big step). These days, making comics isn't a binary proposition. You aren't in or out, a pro or an amateur. Like most journeys, this isn't one you want to travel alone. And that's where Comics Experience comes in. The Comics Experience classes, and the Creator's Workshop, has given me a community of people -- writers, artist, colorists and letterers -- all on that same journey. 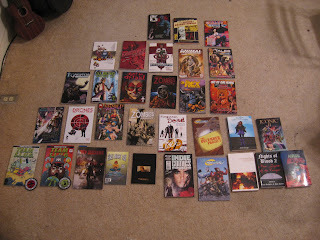 I can not even begin to tell you how much I've learned from the men and women I've met in Comics Experience. Together, we discuss and dissect the craft and art of comics creating. We trade tips on publishers and printers. We discuss legal issues and career developments. We're there for each other when we succeed, and when we fail. 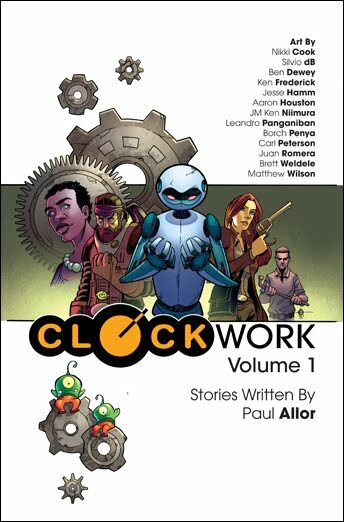 When I was working on my first book, Clockwork, I workshopped several of the stories through Comics Experience, and asked approximately 12 billion questions about printers, paper stock, marketing and distribution. Two of the artists in the book (Ken Frederick and Carl Peterson) are people I met in the workshop, another (ET Dollman) did my imprint logo, and yet another (Rich Douek) helped design the front cover. The folks in Comics Experience are my friends, my coworkers and my collaborators. 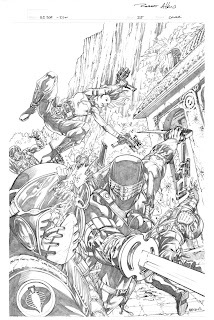 They played a direct role in giving me the skills, the experience and the confidence to pursue and write an issue of Teenage Mutant Ninja Turtles for IDW Publishing. I absolutely couldn't have done it without them, and I hope they know it. I look forward to the next step of our journey. iFanboy's "Make Comics" Podcast, Episode #31 on "Breaking In Through the Side Door"
In Episode #31, Comics Experience founder Andy Schmidt and iFanboy host Josh Flanagan discuss "Breaking In Through the Side Door." What are the ways to get your foot in the door to the comics industry, both directly and indirectly, like being a letterer if you want to be a writer, etc.? Into to Comic Book Coloring begins 9/3! Only a couple slots remaining! 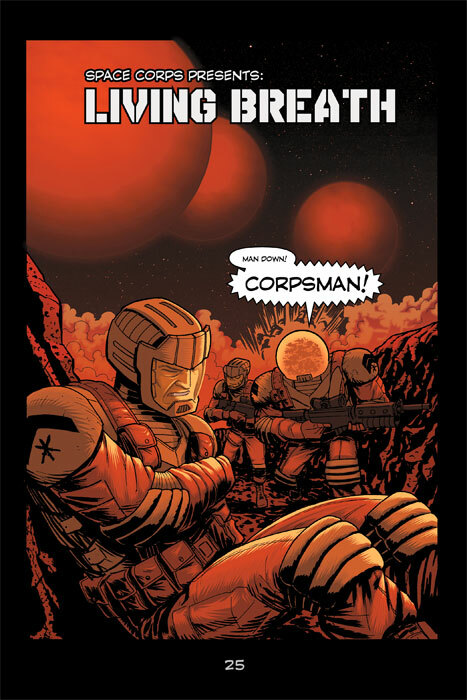 In less than one week -- on Monday, September 3, 2012 -- the six-week online course Introduction to Comic Book Coloring begins with instructor Chris "Soto" Sotomayor! We only have a couple spots left in the class, so sign up now if you'd like to join the course! 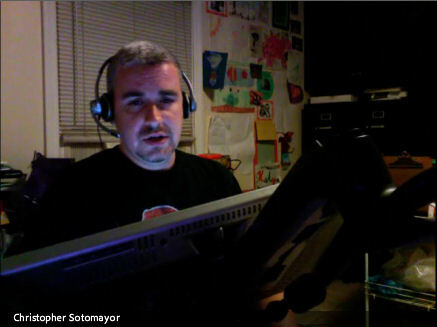 Chris Sotomayor (aka Soto) is a professional colorist on countless Marvel titles, including Spider-Man, X-Men, The Avengers, Daredevil, Captain America, Hulk, and many others, as well as working on titles for DC Comics, Image Comics and Humanoids. 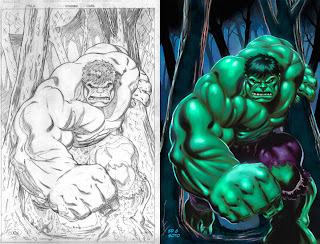 Below, we're republishing a guest blog by Soto where he discussed the Intro to Coloring class. We hope to see you there! 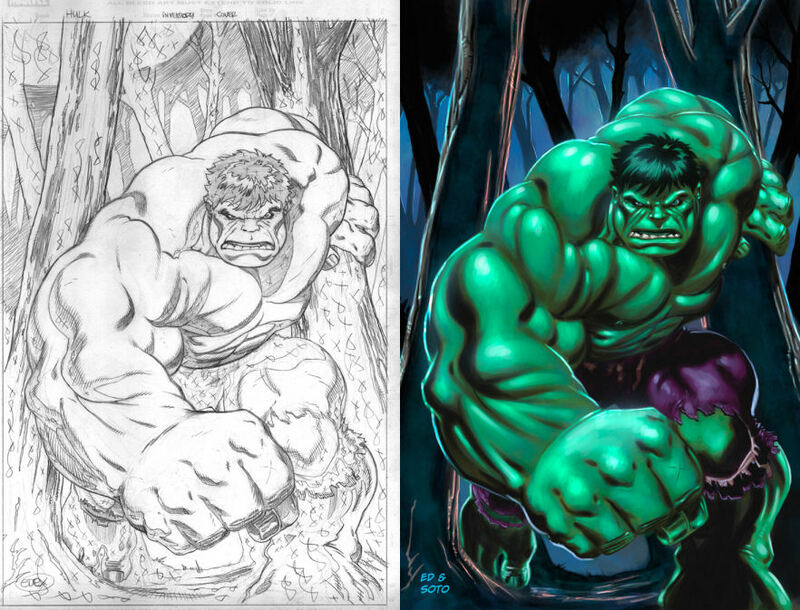 Before I start this guest blog about how awesome my coloring class is, and why it's better than any of the other Comics Experience classes (D'oh! I can hear the typing of angry e-mails from Andy, Rob, and Dave), I'd like to quickly explain how it got off the ground. When Andy made the move from New York to San Diego, it became apparent to us that technology was going to be the missing link to proper expansion. With that, Andy and I came up with Comics Experience's best first online class (the one that started it all) -- Introduction to Comic Book Coloring. We designed the class with slightly differing, but complementary, goals. Andy wanted a coloring class that he would be excited to take, and would instruct anyone in the steps necessary to coloring a complete piece from the ground up. I wanted to design a class that was an art class first and foremost (seeing as how my background is in illustration), in order to properly teach how to use the computer as a tool, because I want to see good art and good comics. We've had students from all over the U.S. (and the world) enjoy a carefully crafted curriculum that teaches the art of painting and color using Adobe PhotoShop as the tool of choice. Every student comes in with a different skill level--some already professional working artists, and some never having used PhotoShop before. And everyone comes out having learned way more than they thought possible. Students complete homework assignments using sample artwork from the top comic book publishers, all in an effort to complete a fully realized portfolio at the end of the 6-week course. But one of the best things about the course is the supplement of the private-access forum, where the discussion and learning can continue far past the 2-hour weekly session. Plus, first-time members get one month's free access to the very popular Comics Experience Creator's Workshop, which is a great place to hone your skills and discuss comics, creativity, and art with all the other Workshop members. Everything that's packed into this class makes it as exciting to teach as it is to take. I've had many students contact me after the course is over, or meet me at conventions, and tell me how fun and informative the class has been. Some have even contacted me to tell me about the paid coloring work they were able to get, based on their completed coloring portfolio. But be warned: I'm very honest in the class--sometimes to a fault (but not my fault). I don't pull punches, but I do name names. This is a no-nonsense class where your feelings may be hurt, but you will make good art in the process. Above all else, I enjoy working in comics. It's exciting and rewarding, and I love the idea of sharing my love of comic books, art, and the business side of it all. 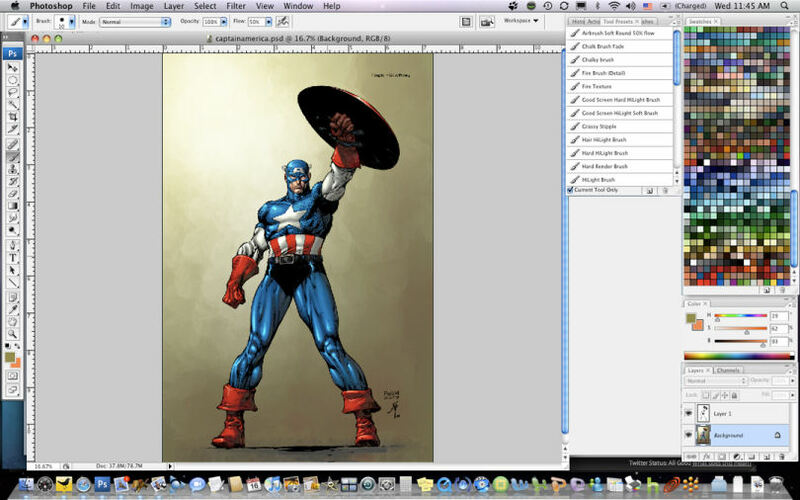 The next session of the live, online Introduction to Comic Book Coloring class begins September 3, 2012. Enrollment is still open, but seats are limited, so sign up now! 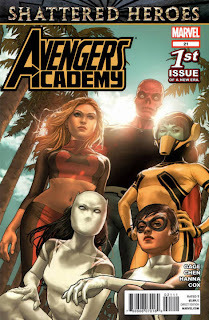 Tomorrow night, Tuesday, August 28, 2012 at 9pm Eastern Time, we'll be joined on the Creators Workshop by Marvel Editor Bill Rosemann! We'll be discussing his comics career, editing, and topics such as how to break into the comics industry. 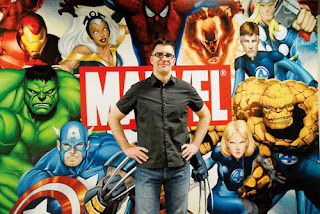 As an Editor, Bill has worked on projects such as Avengers Academy, Guardians of the Galaxy, Hulk Smash Avengers, Thunderbolts, Hawkeye & Mockingbird, Secret Warriors, The Thanos Imperative, Black Panther: The Man Without Fear, Marvel Zombies, and many others. In the early 90's, Bill had his first job with Marvel as a freelancer on Marvel Age, a comic-book trade magazine, where his initial assignment was covering a rooftop photo shoot with a rapper and a man in a Spider-Man costume. After this Peter Parker-like assignment, Bill later was hired into the catalog sales department, before eventually landing in the Marvel Marketing Department. During his time in marketing, Bill wrote the popular "Your Man @ Marvel" Internet column. And, after a hiatus from Marvel (including some time spent at DC Comics), Bill got a call from Joe Quesada and has been working in Marvel Editorial since. We're looking forward to a broad-ranging discussion with Bill, covering the many "hats" he's worn in the comics industry, as well as his editing work and his thoughts on comics creation in general. 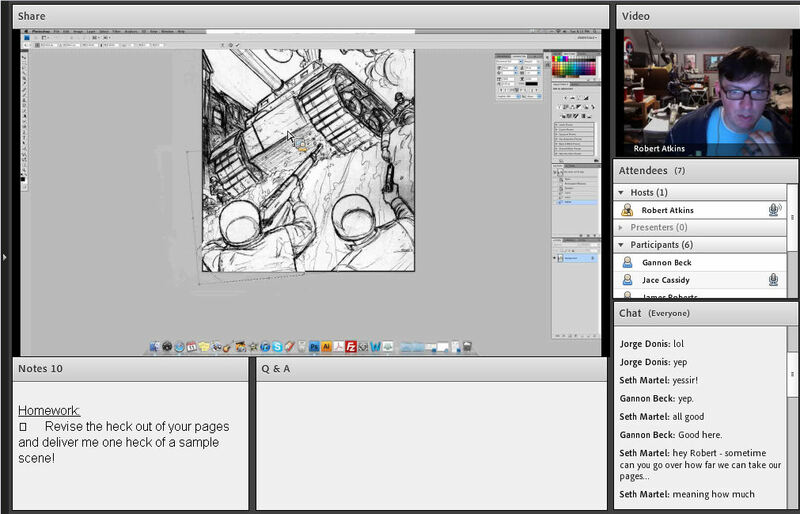 There's still time to join us at the Creators Workshop before our live, online session! We hope to see you there. Into to Comic Book Art begins 8/30! Only 3 slots remaining! In just one week -- on Thursday, August 30, 2012 -- the six-week online course Introduction to Comic Book Art begins with instructor Robert Atkins! We only have 3 spots left in the class, so sign up now if you'd like to join the course! 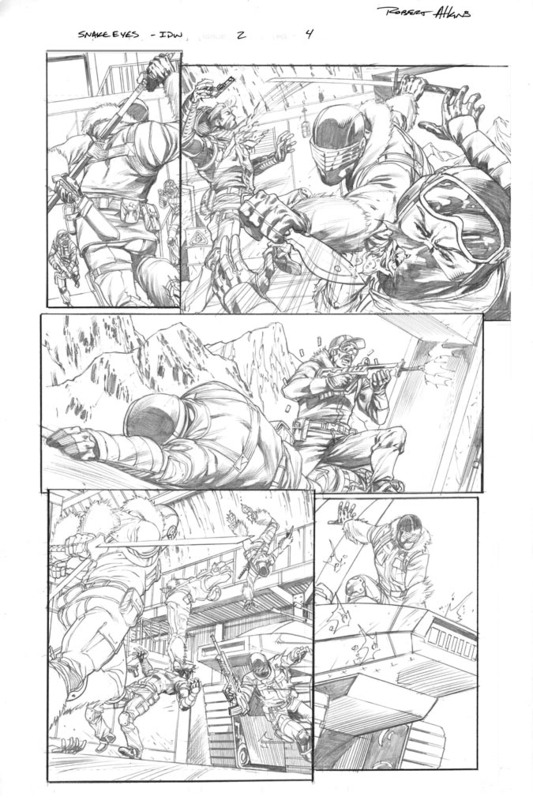 Robert Atkins is a professional comic book artist who has worked on G.I. 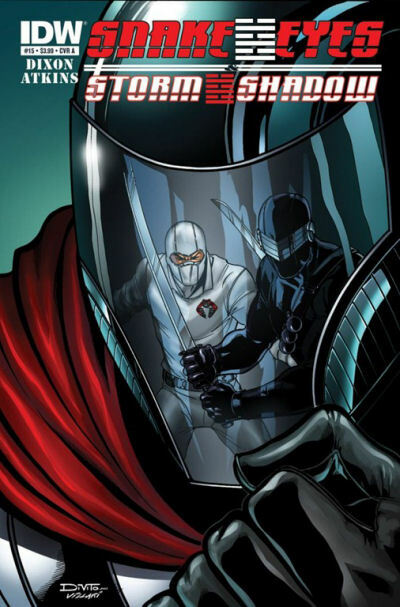 Joe, Snake Eyes, Amazing Spider-Man, Heroes for Hire, Ultimatum Fantastic Four: Requiem and many others. 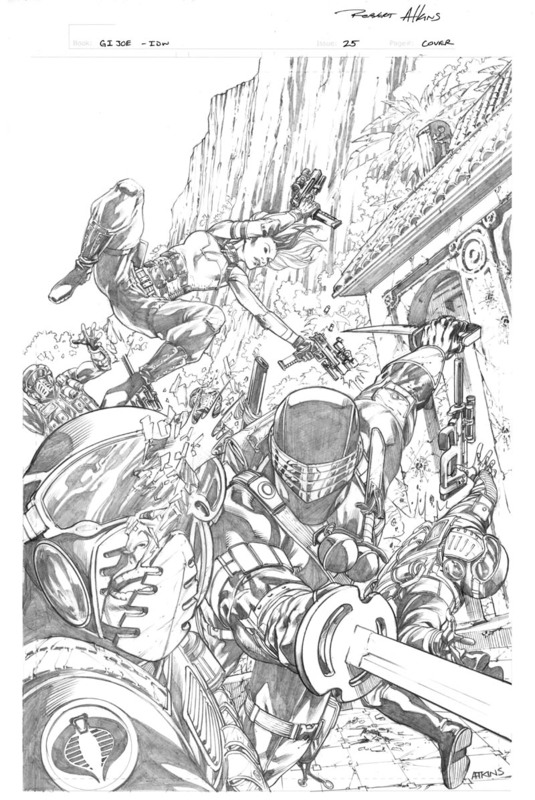 Below, we're republishing a guest blog by Robert Atkins where he discussed the Intro to Art class. We hope to see you there! The Workshop has become a community of like-minded storytellers that are able to encourage and support each other as we all work towards becoming better in our desired fields. If you enjoy the comics art class, the Workshop is the best way to keep that going, as I’m available there to continue working with you as you go on your way. 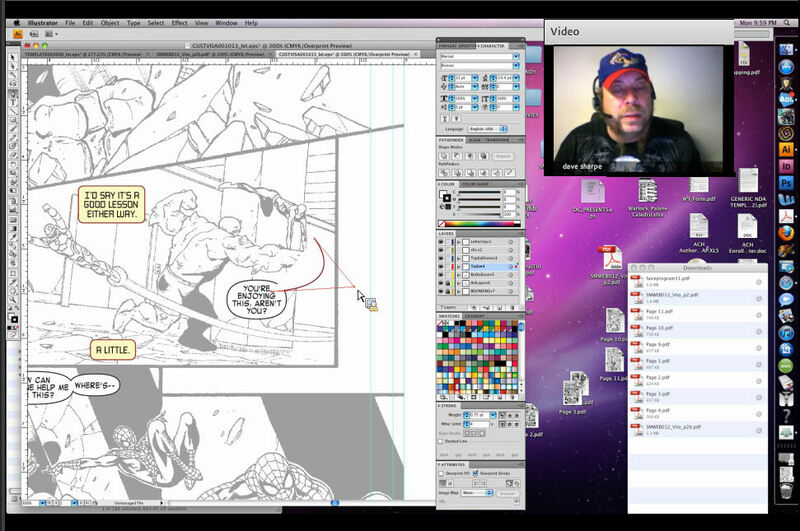 The next session of the live, online Introduction to Comic Book Art class begins August 30, 2012. Enrollment is still open, but seats are limited, so sign up now! IDW Editor John Barber Discusses "Breaking In" and more! 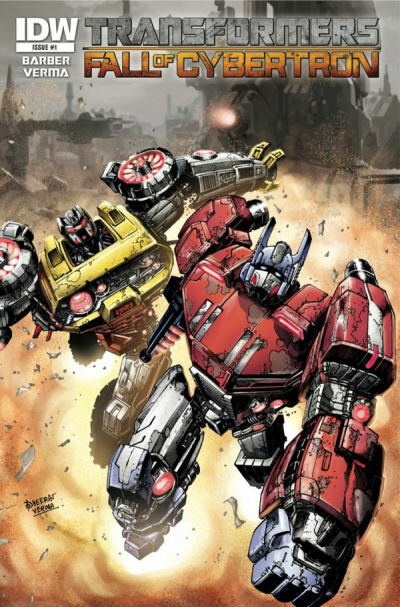 IDW Senior Editor John Barber joined the Comics Experience Creators Workshop recently, to discuss breaking in to comics, and the state of the industry. Several of the questions revolved around the best way to break into the industry, and Barber repeatedly noted that putting out your own comics -- even if they are self-published -- can help gain attention and help pave the way for future success. 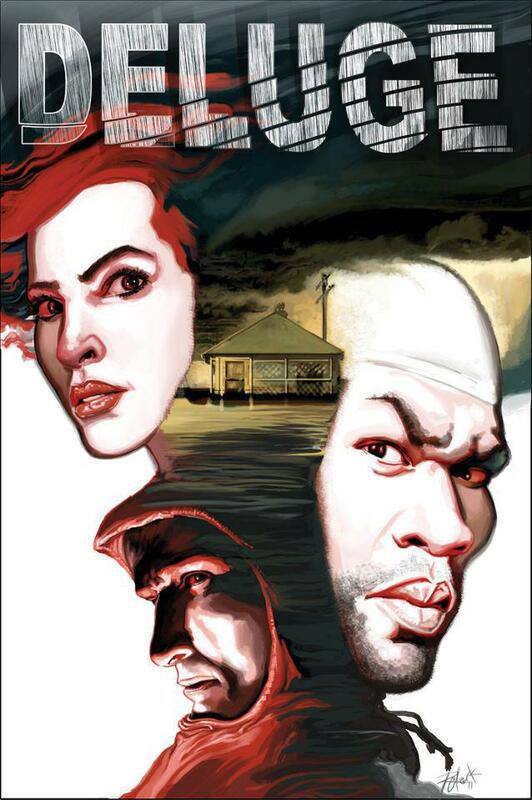 "As a writer, it's extraordinarily hard, if you don't draw, to get a comic done," Barber said, in terms of wrangling talent, financing the book and producing the final product. "Once it's done, you're ahead of the pack, because a lot of people drop off. So if you can get it done, it puts you in another tier." Barber was the first editor at Marvel to hire writers Jonathan Hickman and Keiron Gillen, and said their previous comics were a big part of what convinced him to bring them on. "I picked up Nightly News by Hickman, and I was just blown away," he said. "It was like nothing I'd ever read. But it was just enough to see that he could write a Marvel genre comic. Keiron (Gillen), it was the same thing, I read all of Phonogram, and started talking to him. "In both those cases, they did something in their own comic that clearly wasn't writing what they thought somebody wanted to see. 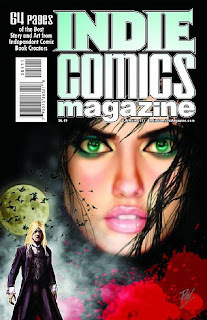 It wasn't, 'zombie comics are selling, so we should do zombie comics.' They were doing their own thing." Making your own comics also allows you to build up your skills, and take advantage of opportunities that come your way. 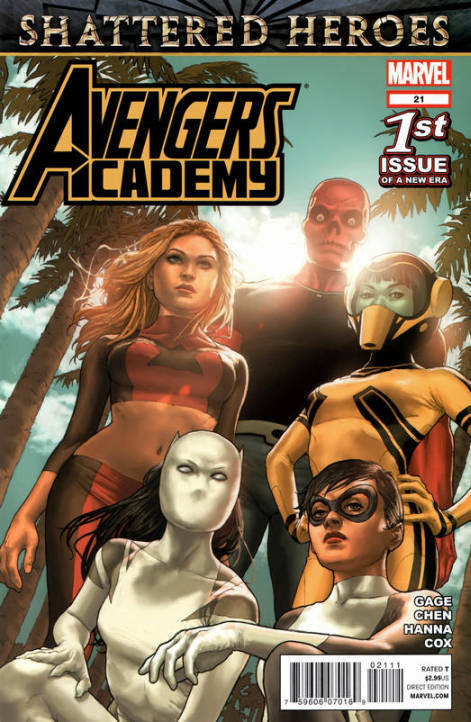 Barber noted that Marvel writer Brian Michael Bendis spent nearly a decade writing and drawing his own comics, before being introduced to editorial staff at Marvel. Once he had that opportunity, Barber said, he was able to show them great comics that didn't read like anything else on the market. 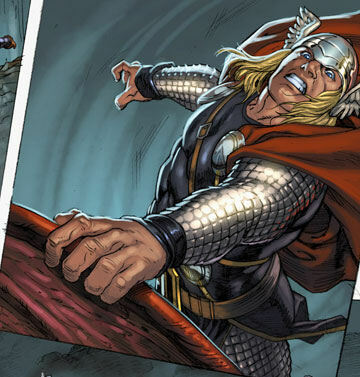 "Breaking into comics successfully requires a lot of luck," Barber said. "It requires you to be in the right place at the right time. But the better you get and the more ready you are to shine at that moment, the more likely you are to get lucky." * Whether editors' careers are influenced by finding the "next big artist." In Episode #30, Comics Experience founder Andy Schmidt and iFanboy host Josh Flanagan discuss "Story vs. Page Count." Should your story be 5, 8, 22 or more pages, and how do you decide? Tomorrow night! Artist Ryan Browne Joins the Creators Workshop! 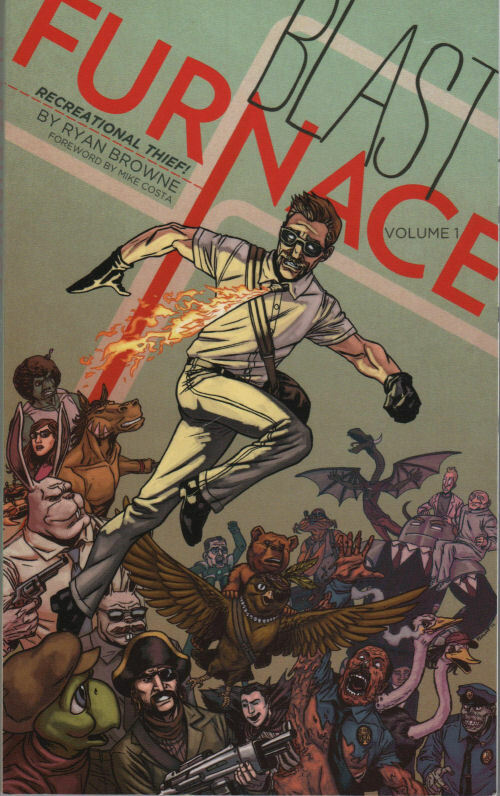 Tomorrow night, August 14, 2012 at 9pm Eastern Time, our special guest at the Creators Workshop will be Ryan Browne, for a special Book Club discussion of his work, Blast Furnace. 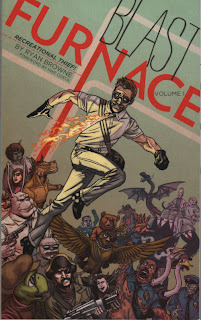 As Ryan puts it on his blog, "Blast Furnace embraces the fun of improv comic making. It is created a page at a time, with an hour spent on each page (or thereabouts), with little to no preplanning." 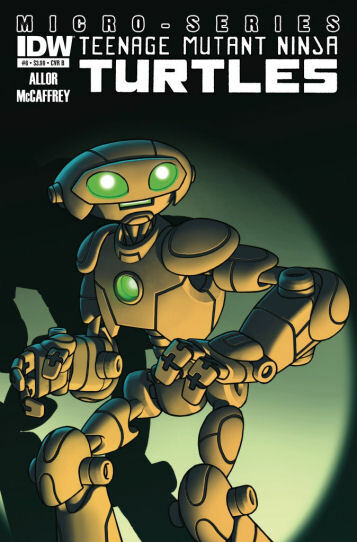 Blast Furnace began life as a webcomic, although Ryan now offers a print trade paperback version as well. The webcomic tells the surreal and flashback-ridden story of recreational thief, Earnest "Blast" Furnace, as he battles ostriches, security guards, and robot businessmen made out of several smaller robot businessmen. You can read Blast Furnace right here. Most recently, Ryan has been the artist, with writer Mike Costa, on the new creator-owned series from IDW, Smoke and Mirrors, which tells the story of a stage magician who suddenly finds himself in a world where magic is real. In addition, Smoke and Mirrors incorporates engaging, mind-bending illusions and mentalism principles right into the story itself, using only ink and paper. 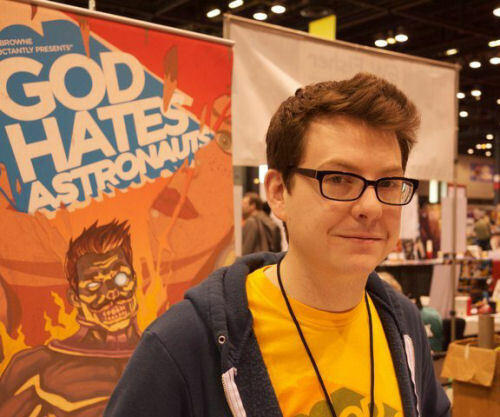 Ryan is also the creator behind the wildly popular webcomic, God Hates Astronauts, which Ryan has described as "a bizarre, slightly offensive comic about animal violence." It returned to regular publication on August 1, 2012, after a brief hiatus for his work on Smoke and Mirrors. 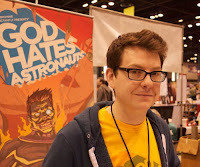 His work has also been published by Archaia, Image, and Devil's Due Press. There's still time to join us at the Creators Workshop before this session! We hope to see you there. Indie Comics Magazine #6, the anthology series from Aazurn Publishing, hit comic shops this week and features five stories by Comics Experience alums and Creators Workshop members! * The Zombie War of 1812 (Joe Sergi). The genres range from crime to zombies to sci-fi. In Episode #29, Comics Experience founder Andy Schmidt and iFanboy host Josh Flanagan discuss "Graphic Designers in Comics." 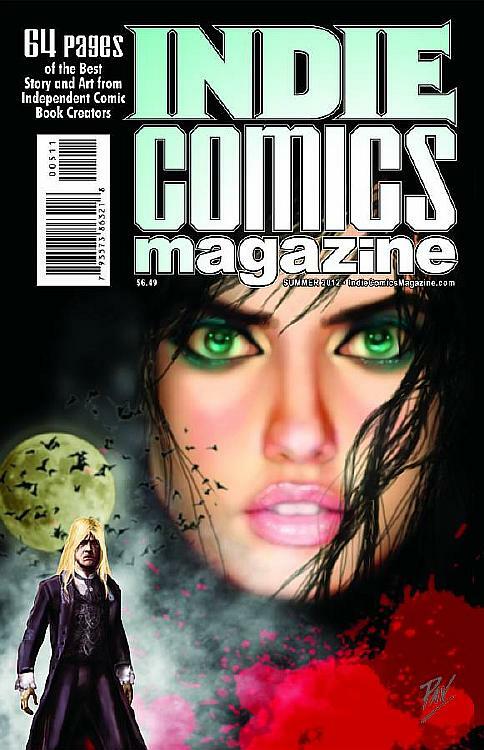 If you're a graphic designer, where is there a place for you in the comics industry? Marvel Editor Bill Rosemann and Artist Ryan Browne - Upcoming Guests on the Creators Workshop! AND a Workshop session with Marvel Editor Bill Rosemann on his comics career, editing, and topics such as how to break into the comics industry! 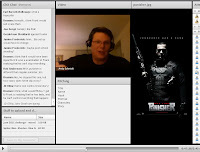 On August 14, 2012 at 9pm Eastern Time, we'll be discussing Blast Furnace with Ryan. 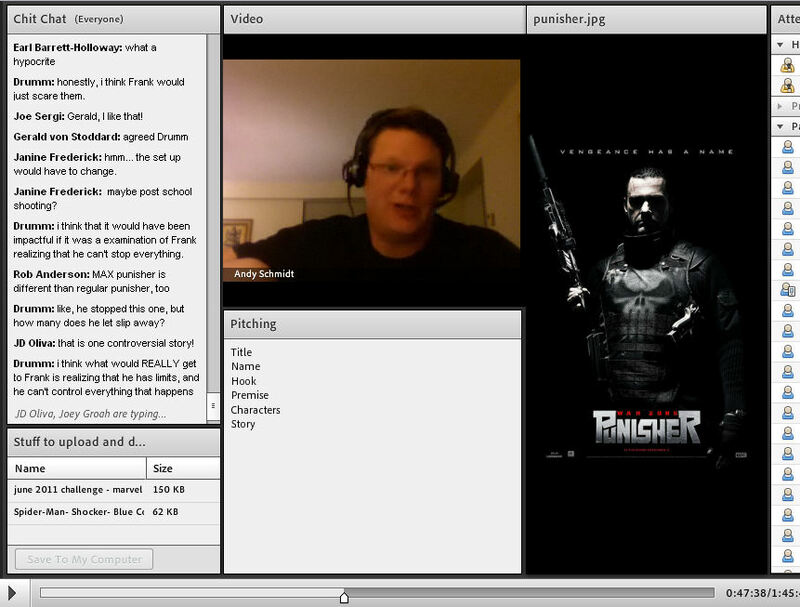 Then, on Tuesday, August 28, 2012 at 9pm Eastern Time, we'll be joined by Marvel Editor Bill Rosemann! Enrollment Open! -- Intro to Comic Book Writing, Art, Coloring, & Lettering Courses! Comics Experience has four courses lined up that will help you build your skills and reach your comic book goals, whether that's breaking in or doing creator-owned work. The four classes on comic book writing, art, coloring and lettering -- described below -- are open for enrollment right now and will likely sell out, so don't delay. ----------------------------------------------Our courses are now offered LIVE, online, and you can attend from wherever you live. You'll be able to see your instructor and his desktop, interact with your classmates, and discuss your classwork in real time. And you'll be able to communicate with your classmates all week long in a special, dedicated online forum for just you and your class. After a brief hiatus, a new episode of the iFanboy Make Comics podcast is available! In Episode #28, Comics Experience founder Andy Schmidt and iFanboy host Josh Flanagan discuss "Finding Your Voice." How do you develop your own original "voice" in your writing or art?